Fertilizers provide a blend of essential nutrients required for optimum plant growth. Whether organic, synthetic, water-soluble or granular, all fertilizers contain nitrogen, phosphorus and potassium, listed in 0-0-0 format with phosphorus always in the second position. High-phosphorus fertilizers help boost root development and increase a plant's productivity. This type of fertilizer is especially useful when starting new plants, trees and lawns. FoxFarm Soil & Fertilizer Company produces several types of high-phosphorous fertilizers, including Tiger Bloom Liquid Plant Food (2-8-4), Peace of Mind Fruit & Flower Organic Fertilizer (5-8-4), Peace of Mind High Phosphorus Bat Guano (0-5-0), Happy Frog Fruit & Flower Organic Fertilizer (5-8-4) and other blends formulated for specific plants, such as bulbs, trees and lawns. FoxFarm fertilizers are available through the company website, other online vendors and participating garden centers throughout the United States. Dyna-Gro manufactures several high-phosphorus fertilizers including Bloom 3-12-6 and Mag-Pro 2-15-4. 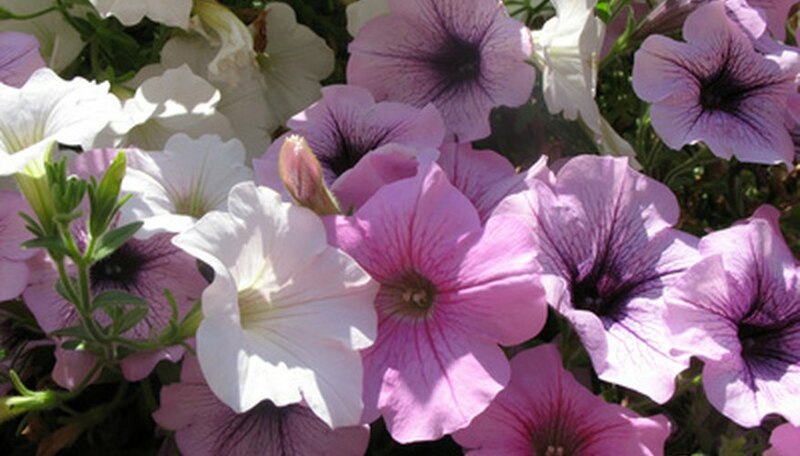 Products are available through its website and at participating garden centers throughout the United States. The Scotts Company manufactures a variety of high-phosphorous lawn and garden fertilizers under the Scotts and Miracle Gro brand names. Products include Miracle-Gro Water Soluble Bloom Booster Flower Food (15-30-15), Miracle-Gro Shake 'n Feed Continuous Release Bloom Booster Flower (10-16-10), Scotts Starter Fertilizer (24-24-4) and other specialized products. Scotts and Miracle Gro products are available on the company website and through garden centers nationwide. Schulz, a subsidiary of Spectrum Brands, Inc., provides high-phosphorus fertilizer blends such as Bloom Plus Water Soluble Plant Food (10-54-10), Starter Plus Root Stimulator (5-10-5) and Bone Meal Granules (6-12-0). Schulz products are available through online retailers and garden supply centers throughout the United States.